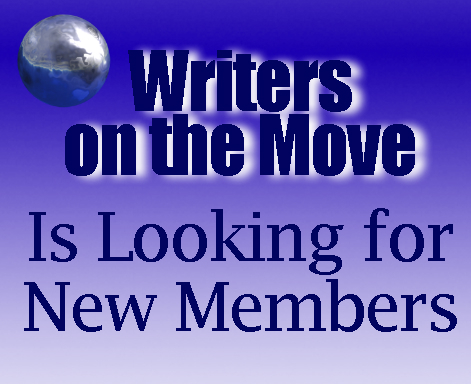 In case you’re not familiar with Writers on the Move, we’re a writing and book marketing group utilizing content marketing to broaden our visibility and authority, and boost sales. We have experienced writers and our content marketing strategy of choice is blogging. The reason why we use blogging? The marketing game is always changing, because of this, it’s important to keep up with marketing trends. One useful tool for this is Technorati’s Yearly Digital Influence Report. From this study it would seem that people like connecting with other people, not crowds. They like the personal relationship, the kind of one-on-one relationship of the blogger that social networks don’t necessarily offer. 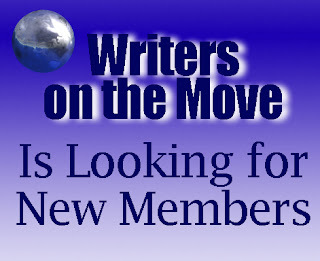 Why blog with Writers on the Move (WOTM)? Anyone can blog, but that doesn’t mean they’ll get the visibility and traffic needed to get positive results. Well, WOTM has been around since 2008 and we’ve continued to grow and thrive for 8 years now. We keep track of current marketing trends and use them in our marketing strategies. Doing this has given us a steady stream of monthly visitors and engagement. We often get notifications from AddThis and StumbleUpon that ‘we’ve got a spike in our website traffic.’ As a blogger, this is one of the results you want to see happen. The purpose of this article? We have three openings for new members in our group. Each member in the group posts one article, once a month on an assigned day to the WOTM website. The posting day remains the same each month. Visibility, authority, and being part of a group with seasoned writers and marketers. So, if you’re a new writer or seasoned writer and want to take advantage of this opportunity, please let me know. Please put “WOTM Member” in the Subject box. In my #TheFrugalBookPromoter I recommend partnership blogging for authors whose time is at a premium. As a longtime contributing member of this blog, I highly recommend it for authors who need more exposure and are eager to help other authors. Carolyn, thank you as always for your ongoing support!